Our exclusive patented design creates the best possible LED waterfall effect and makes a separate accent light source completely unnecessary. The LED strip is built into the unit and completely accessible from the front. This is a waterfall designed to look beautiful day and night. Access all LEDs right in front. 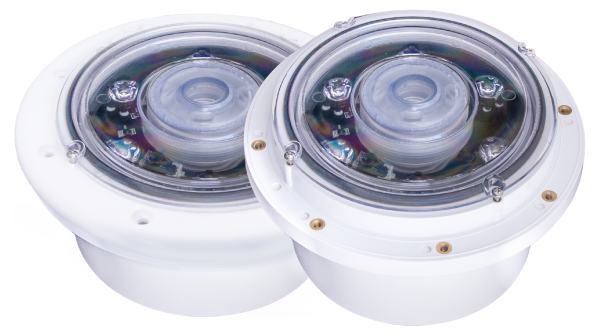 No more worries about easily damaged fiberoptic cables and no external lights to control. Big brains are in the Smart Sync adapter. (sold separately). 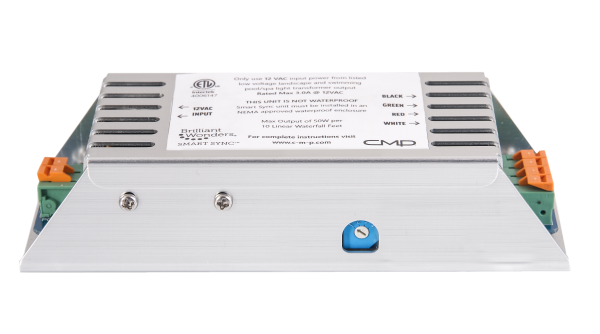 A universal adapter to match P, J or H style lighting and automation. Sizes from 12 – 96″ Long. 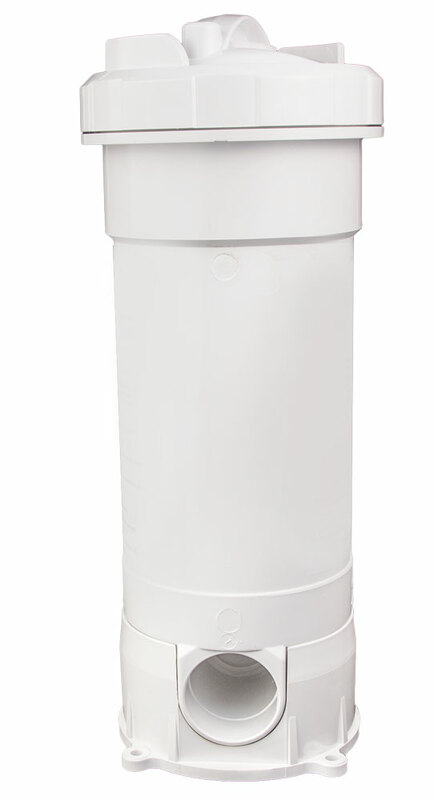 Available in white, gray, black, dark gray or tan or with optional real metal faceplates. What’s better than the style and sound of a waterfall in a backyard pool? By adding front-side LEDs, a daytime waterfall transforms into a sleek nighttime colorful water effect. With the LEDs built right into the lip, the lighting perfectly complements the waterfall stream. Unlike external lights or panels built below the waterfall, this streamlined lighting looks like it was made just for this waterfall – because it was. The “sawtooth” lip designed enhances the LED lighting effect. This unique effect is patented and only available from CMP. The only waterfalls that can create smooth ribbons of water and light. The LED waterfall “brains” are not built into the LED strip. An external adapter is required and you have two great choices for LED waterfall control. Smart Sync Adapter for total compatibility or the Colorwheel Control for ultimate customization. One universal adapter for every CMP waterfall. 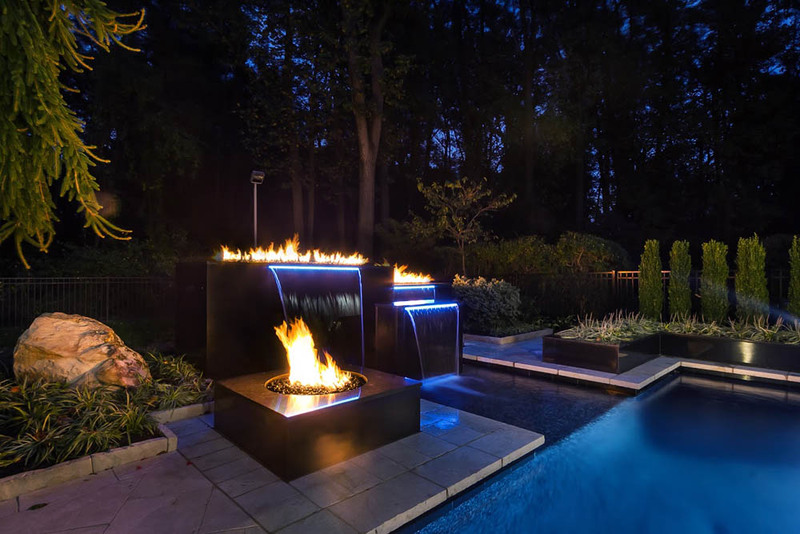 Select from P, H or J style lighting to match other pool automation and lighting. Yes! 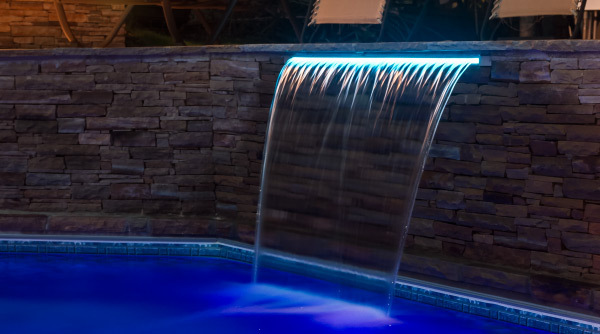 You can install the premier LED waterfall with almost any pool lighting system. You don’t have to be limited by other lighted waterfall options. A single adapter can control up to eight feet of waterfalls. 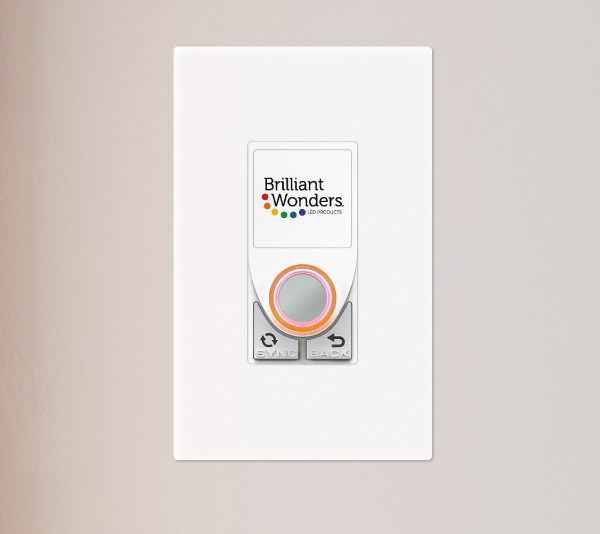 The Smart Sync Adapter is required to use the Brilliant Wonders LED Control. Designed for use with a separate control or automation setup. It is not required or compatible with the Colorwheel control. 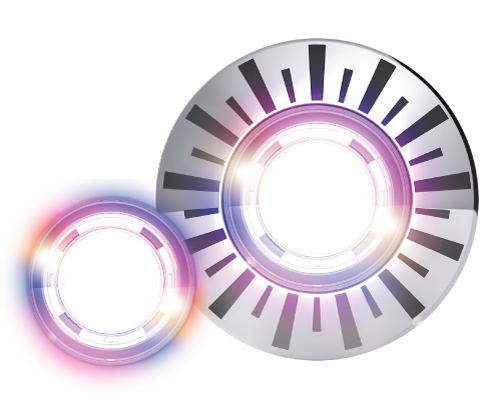 You can also control the LED Waterfall independently from other control systems. The Colorwheel control is full programmable and you can select from 100’s of colors using the touch-sensitive remote control. This can be an exciting way to set your waterfall apart. The Colorwheel control is not designed to “sync” with other systems. It cannot be used with the Smart Sync Adapter or Brilliant Wonders LED Control.